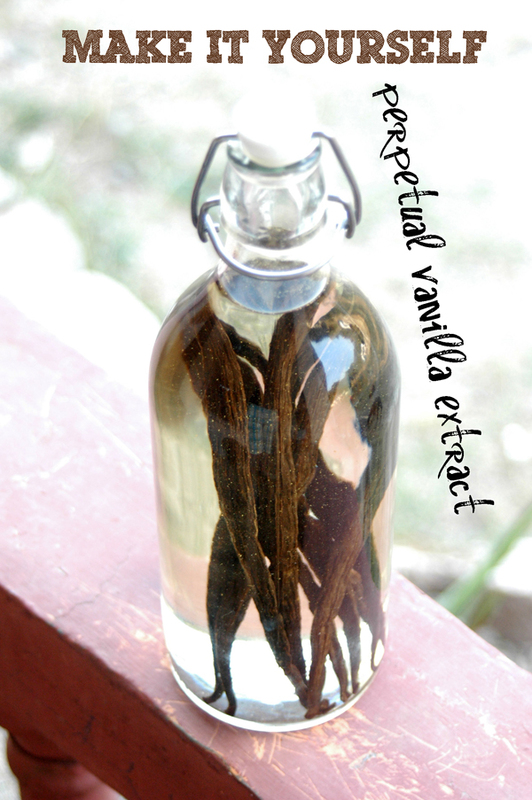 Finally, I made my own “perpetual” vanilla extract about 2 months ago and can’t believe how EASY and CHEAP it was to make it! Really, I can’t believe I waited this long to make my own vanilla. Crazy! 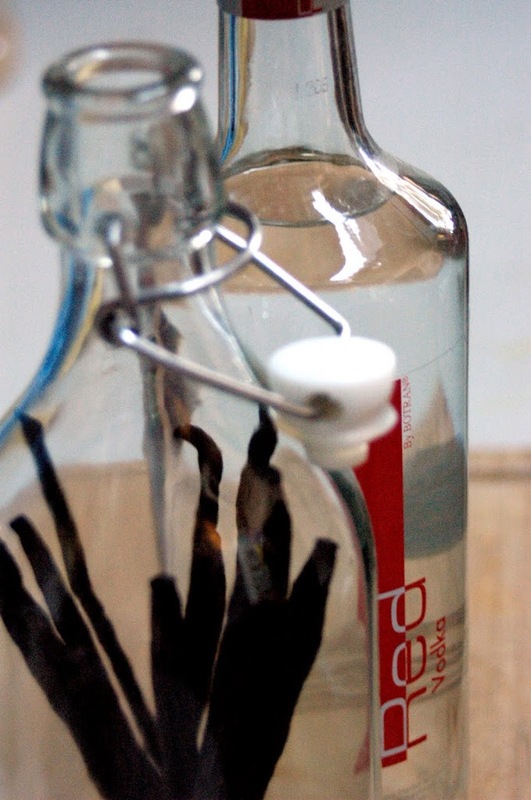 I’m sure most of you already know how to make your own vanilla extract. I knew how to do, but never tried to do it till 2 months ago. For a long time I was using up a big bottle of vanilla extract that I bought from Mexico when we lived there for a couple years. Then for the past 3 years, I’ve been asking mostly my mother-in-law to bring me pure vanilla extract from Trader Joe’s whenever they visit. Not anymore! 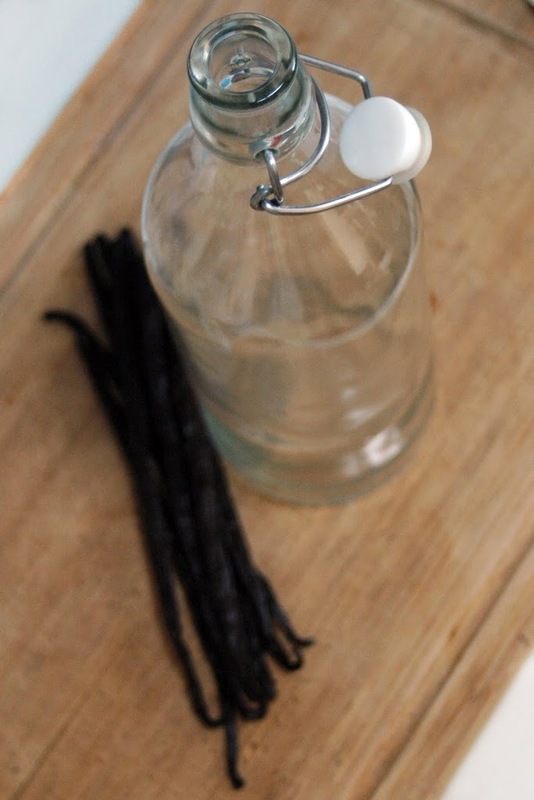 Why pay more for store-bought vanilla extract when you can make your own for way less? All you need is 2 ingredients: vanilla beans and alcohol. 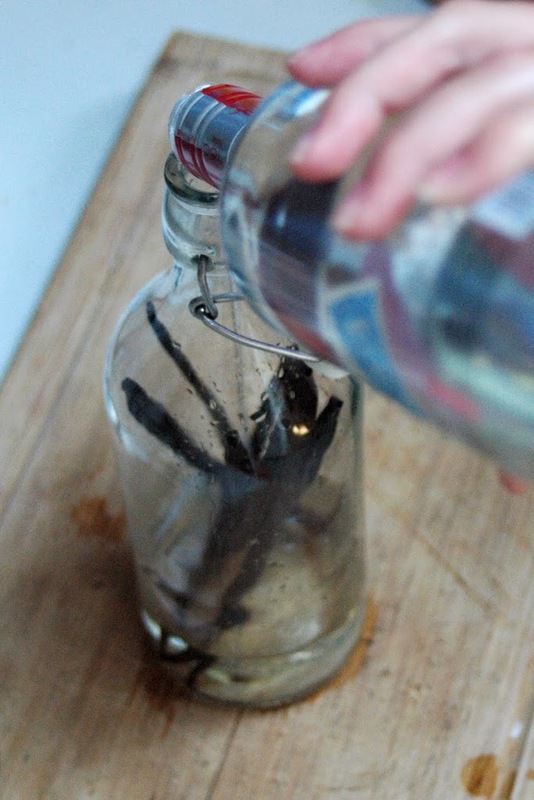 Yes, you will save a lot of money making your own vanilla extract. First, you can find good quality, organic vanilla beans for less than $2 at Mountain Rose Herb (use my link on the right sidebar, thanks!) or here on Amazon for a fantastic price! Second, you can get good, cheap alcohol from Trader Joe’s or your local grocery store. Third, you need a jar or bottle to mix those two together for their “perpetual” marriage. I am using a flip-top bottle from IKEA that my mother-in-law got me a couple years ago, thanks MIL! If you start now, you will have delicious homemade vanilla extract ready to go by the time Thanksgiving, Christmas and New Year roll around. You can even pour your homemade vanilla into cute little bottles and give them away as gifts to your friends and families, but don’t stop there! 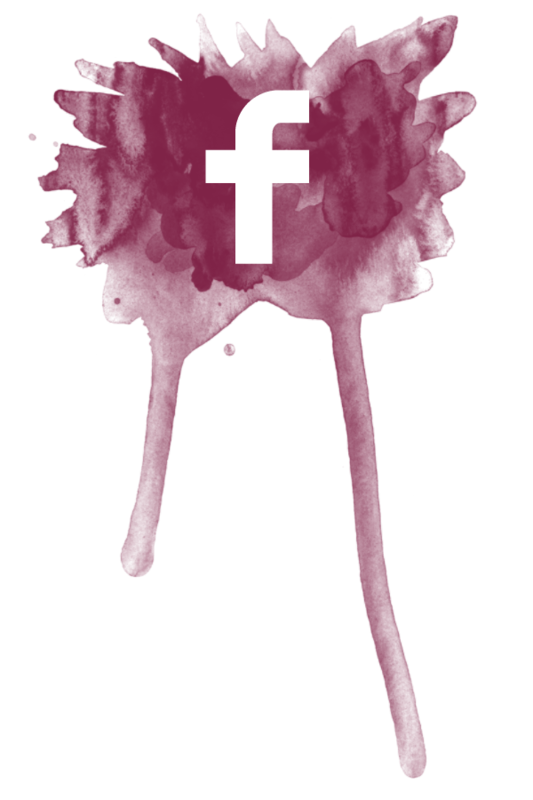 When I say “perpetual”… I mean forever, continuous, long-lasting and so on. 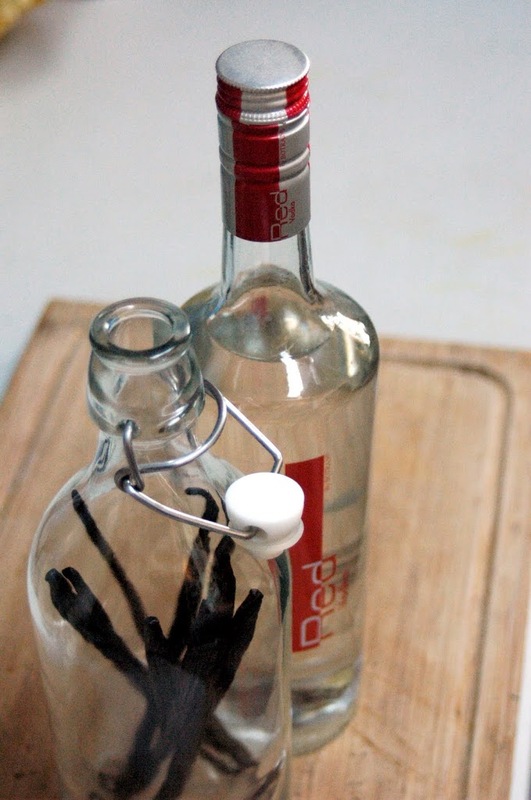 When you are getting low, just pour more alcohol into the jar or bottle of vanilla beans and give a it a shake. The alcohol basically preserves the vanilla beans, making it last longer. The flavor will be just as intense. Whenever you use up a vanilla bean for something. Clean it up, add it into your bottle or jar of vanilla extract and top it off with more alcohol if needed! You can look around and remove any old, mushy ones whenever you put in a new bean, if needed. I bought my vanilla from Mountain Rose Herbs (link on the right sidebar) and love it! It doesn’t say what kind, but it came from India… so my guess, it is most likely Bourbon. It smells and tastes so different from the pure mexican vanilla extract that I’ve used for so long. Anyway, you can use non-organic vanilla beans, but I don’t know if they are sprayed with chemicals or not. I would be safe and go with organic because you will be soaking it in alcohol which its design to draw out everything from the vanilla beans… so, using non-organic vanilla beans would not be wise because you don’t want to be drawing out any lingering chemicals that might be on them. BUT if you are able to find research showing that non-organic vanilla beans are clean… sent it my way, please! With the alcohol, the higher the proof, the better. I wouldn’t purchase cheap, cheap vodka because it will taste cheap. I go for the mid-price ones. I like Absolute or Skyy… I also want to try making vanilla extract with rum, which they make here with sugar cane. 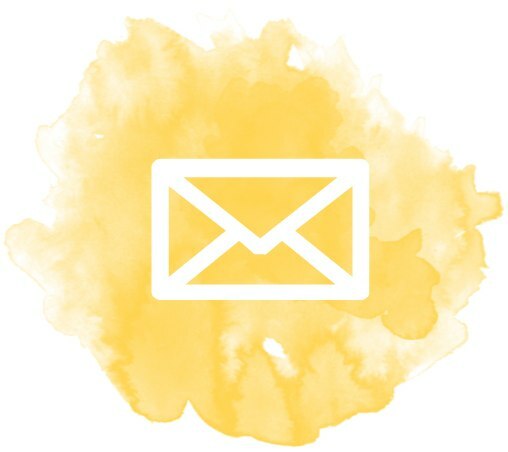 NEW TIP: I learned a great tip from one of my readers that has proven to be extremely helpful. She shared that adding water will help extract some of the flavors that alcohol alone can’t do. So, I’ve changed the recipe a bit and also increased it to give you measurements for a quart. 7/19/13 UPDATE: After making my perpetual vanilla extract for 2 years now I do not think there is much of a difference when you add water. I no longer add water to my vanilla extract and still enjoy it very much. PLUS, my vanilla beans are still going strong and they are the same beans I put in from this post! 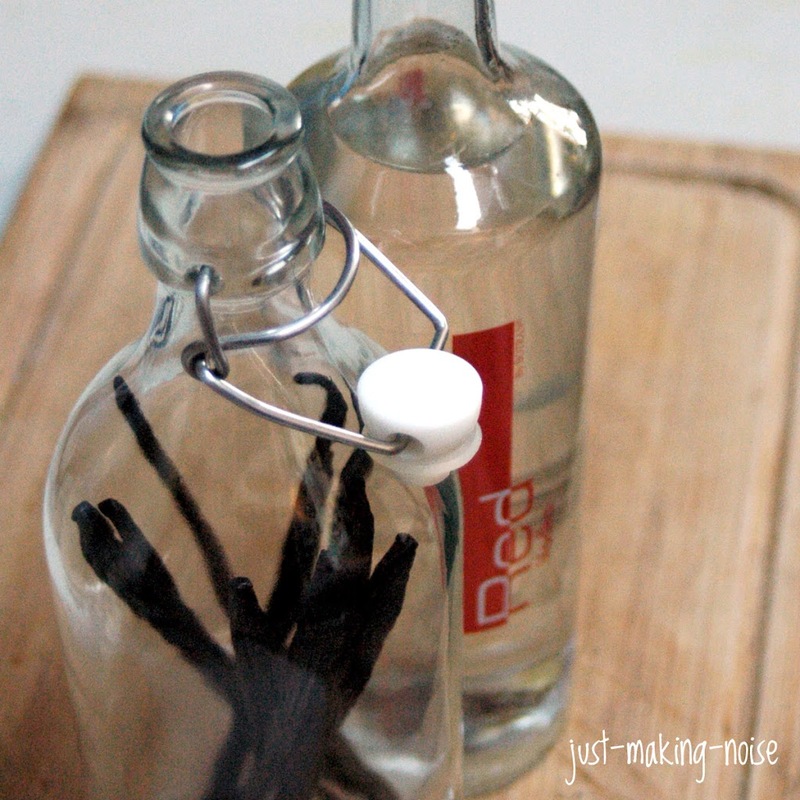 Slit the vanilla beans lengthwise, scoop out the bean goop and add them to the glass jar or bottle. Pour in your choice of alcohol & water, cover with lid and shake well. Place the jar or bottle in a cool, dark place for at least 2 months and shake it whenever you think of it. As time goes on the liquid will become darker and the smell & flavor will grow stronger. Make sure to keep those vanilla beans covered at all times or they might get moldy. When the vanilla extract is ready… use it like normal when baking. When your vanilla gets down to about half full, top it off with more alcohol and shake it up. Yep, that’s all you gotta do! Just keep doing that and you will never run out of vanilla extract. Maybe once or twice a year, if needed, you can replace a couple of the beans when they are looking soggy and old. Yep, that’s all… told you it was easy and cheap! Now, go & get yourself some vanilla beans , cheap booze and you will be glad you finally did it… like me! Wow — I’m going to try this! This is exactly what I do– it works perfectly. In fact, right now I have a big old bottle of vodka stuffed with vanilla beans up in the cupboard, almost ready to be used. WOW!!!! thanks for posting. my FUN homemade Christmas present is figured out!!!!! 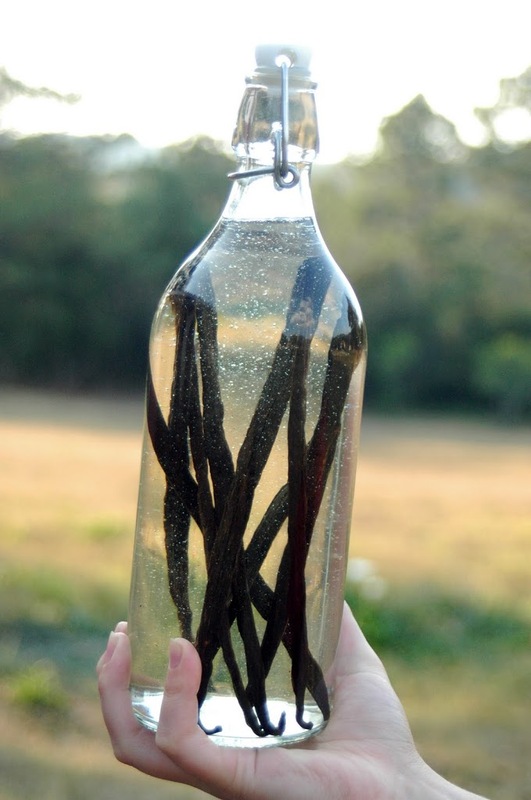 What a great CHEAP way to make REAL vanilla!!! instead of the nasty fake stuff that my budget usually calls for!!!! who knew it was that easy? wow, thanks for the recipe. Oh my! You have just saved me a BUNCH of money! I actually had no idea it was that easy!!! Super idea! Thanks for the great help. I have a few vanilla beans available. I´ll make my own vanilla extract today. 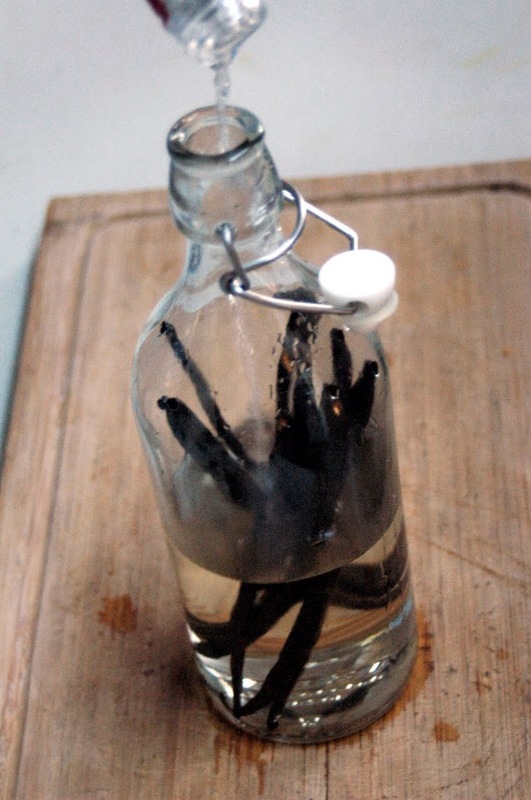 Use 2 or 3 vanilla beans per 1/2 cup of alcohol. You can use vodka, gin, even bourbon or run (I usually use vodka but also like bourbon). Slice down the bean lengthwise, scrape down the whole bean and drop the stick seed glob into the jar. Then slice the bean into about 1″ pieces. Add 1/4 cup of pure water per 1/2 cup of alcohol. This will extract some of the flavor compounds that the alcohol won’t. So for a quart jar, I use about 12 beans, 2 1/2 cups of alcohol, and 3/4 cup of water. I shake this several times over the course of a week before using it. And I add a couple of beans every time I renew it, just to keep it potent. You can scoop out a few beans from the old mess in the jar to infuse in tea, yerba mate, coffee, etc. JCrowe.com has a better price on vanilla beans, as does… I can’t remember the other source: I’ll have to look it up, it is on one of my DVD’s where I show how to make vanilla extract, amongst many other things. Awesome! So glad that I am not the only one out there who discovered and finally made vanilla extract! LOL! Have fun and yes… this is so cheap and yummy! 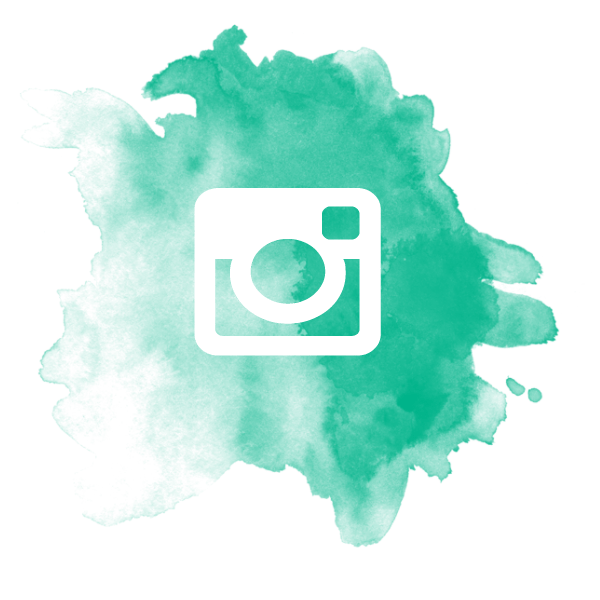 Maureen – thank you for your tips! I should add some water to mine. The vanilla smells good, but I want it STRONG like I would buy in the store. If I add water… will that shorten the life of the beans? How often do you renew your extract? 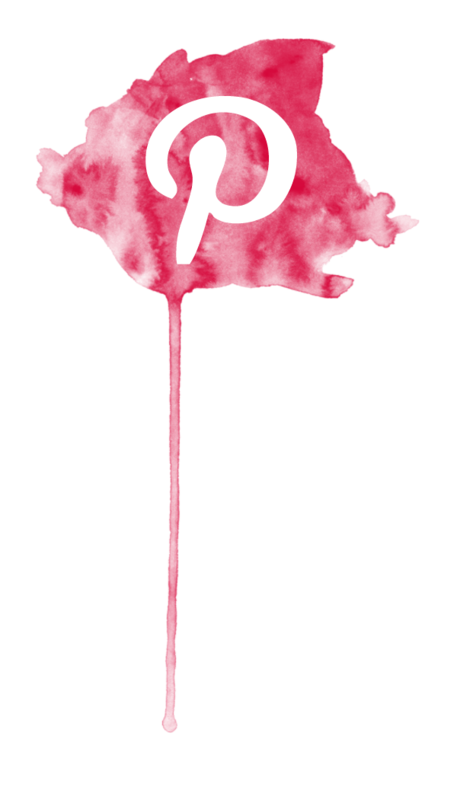 Maureen – Thanks for those tips! I am so glad I stumbled upon this as we go through vanilla a mile a minute and I need to save more in my kitchen. Perfect timing. Thanks! 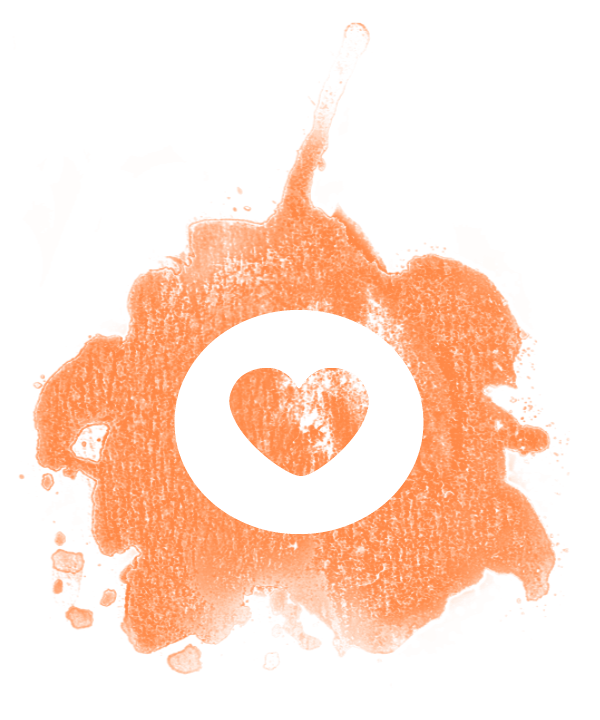 Diana – I hear you! Get going girl! LOL! Emily – yeah, so easy and so nice to have one less thing to buy at the store! LOL! I will be swinging by Ikea when we are in the states in the fall. Planning to pick up some too!! What an absolutely GREAT idea! Homemade vanilla extract sounds amazing & I must do the same. Lovely photos too. Umm, vodka already has water in it. So you shouldn’t really need to add water unless you use something like Everclear for the alcohol. Have fun. Has anyone tried this with AND without the water? does adding the water REALLY make a difference? Dennis, I have and I don’t think adding water is necessary. I do not notice a difference in taste. Enjoy!! Wondering if you can use flavored vodka such as whipped to give it a really good flavor? I’ve never tried, so I can’t help you there. Might be worth trying a small bottle of it to see how it comes out. Love this recipe. 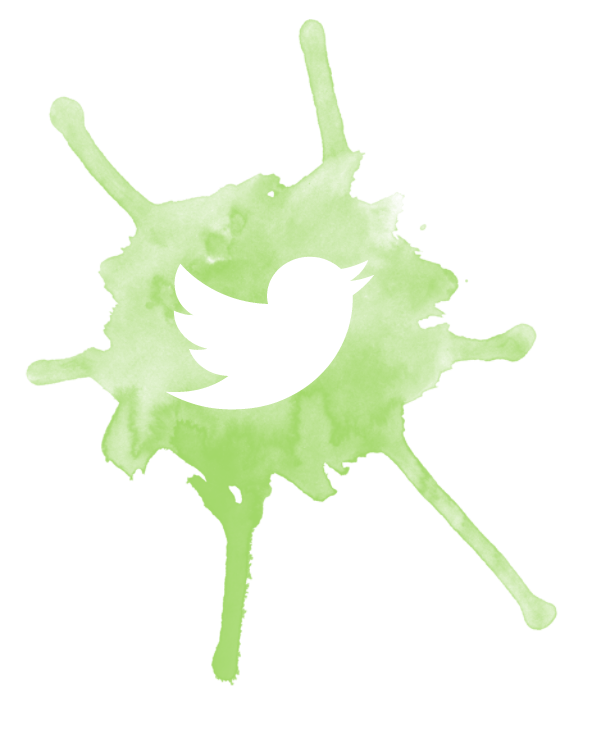 I am adding this to my site. Love this sharing. Has anyone tried using Vanilla Vodka to enhance the flavor? No, but you can try a small bottle of it and see what happens! My only concern is… is the vanilla just a flavoring (chemical derived) or an actual natural flavor?